Eagle McMahon soars to the top of the Ultiworld Disc Golf Power Rankings after dominating in the desert. He opened his 2019 campaign with a second place finish at the Las Vegas Challenge followed by his first Disc Golf Pro Tour victory at the Memorial Championship. Notably, he was the only player in the Open division to finish in the top six at both tournaments. Four players in addition to Eagle finished in the top 10 at the LVC and the Memorial: crush brother Simon Lizotte (7th, 2nd), Ricky Wysocki (8th, T-4th), Paul McBeth (T-10th, T-4th), and Scott Withers (T-10th, 7th). The Oregonian averaged 1044-rated golf over two weeks in Nevada and Arizona — 16 points above his rating — and is the only previously unranked golfer to crash the top 10. Jalle Stoor just missed sharing that distinction with Withers, snagging the 11th spot. The previous occupant of that position was Nikko Locastro, who plummeted from the top 25 entirely. Matt Orum and Cam Colglazier received some votes in the subjective tallies, but their absence at the first two events on tour caused them to drop out of the rankings as well. 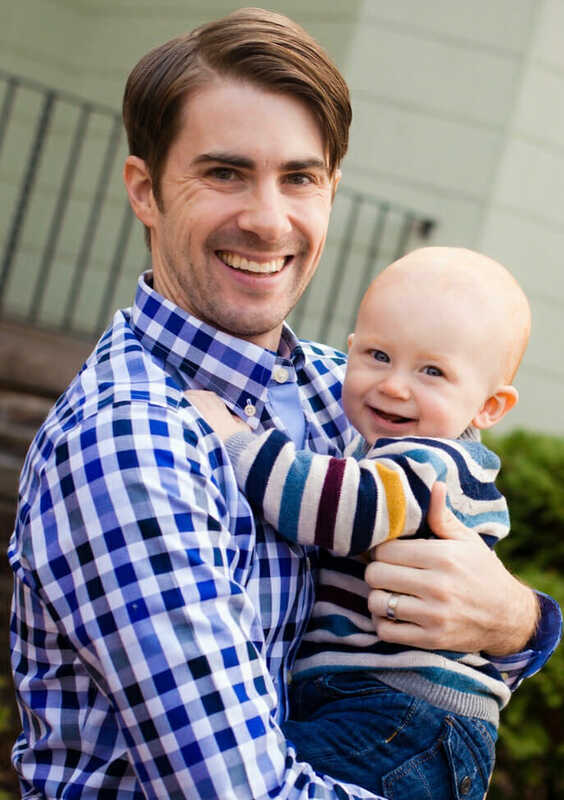 Finally, Adam Hammes rounds out our top 25. Following his second career A-tier win at the Wintertime Open, he barely made the cut in Vegas but tied for 12th at the Memorial, good enough to secure the final polling position. On the women’s side, Eveliina Salonen claims the top spot for the first time in her career. She bounced back from a disappointing final round at the LVC — where she played 47 points below her player rating, the only time she played below her rating during her American tour — to win the Memorial a week later. The young Finn demonstrated why she’s considered one of the best in the world, shooting a 1015-rated, 8-under par 52 in the final round of the Memorial to slam the door on the reigning champ, Paige Pierce. Frankly speaking, the former number one Pierce looks rusty to start the new season, but she still leads the field in fairways hit, parked percentage, C1 in regulation, C2 in regulation, and birdie percentage.1 So what gives? Well, her scramble success rate is below 50-percent and her 0.229 OB rate ranks 23rd, as in, not good. Big risers include Vanessa Van Dyken, up 14 positions, and Callie McMorran, who was unranked to start the season and now sits 15th. McMorran finished 10th at the Las Vegas Challenge and 9th at the Memorial and currently ranks 2nd in scramble percentage and 3rd in C1X putting. Shockingly, Lisa Fajkus missed the cut at both season openers and slid to 16th. She ranks outside of the top 10 in all categories, save scramble percentage, including putting, which has historically been her biggest strength. 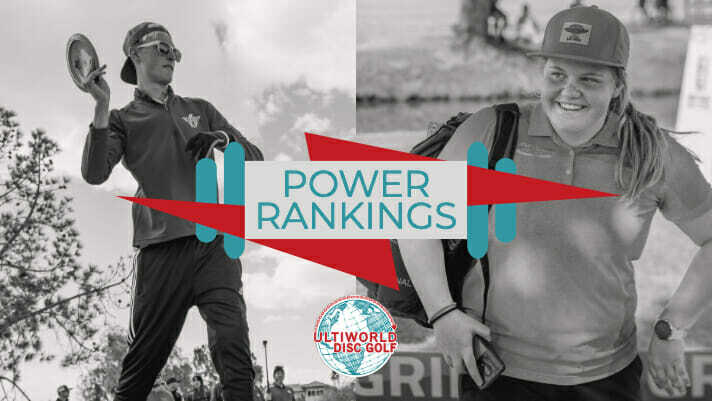 Comments on "Ultiworld Disc Golf Power Rankings: Pre-WACO [March 13, 2019]"